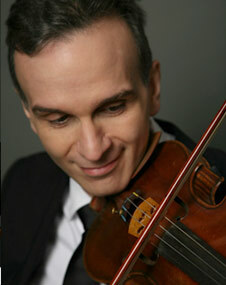 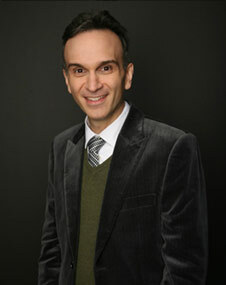 Gil Shaham has a deep affinity and appreciation for the violin works of Pablo de Sarasate. 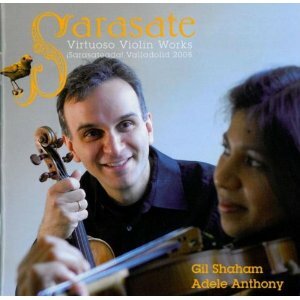 Sarasate’s centenary year in 2008, presented Gil and his wife, violinist Adele Anthony, a welcome opportunity to dedicate numerous concert performances to this revered musician’s works. 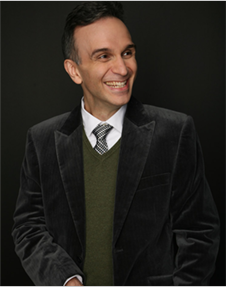 This included a concert at the Lincoln Center in New York, which was broadcast live on PBS (public television) in North America. 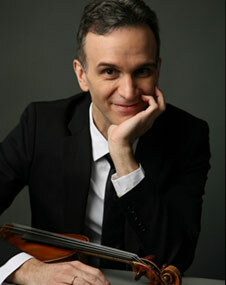 Also as part of the year’s festivities was ‘Sarasateada’, a Sarasate Festival in Valladolid, in Sarasate’s native Spain. 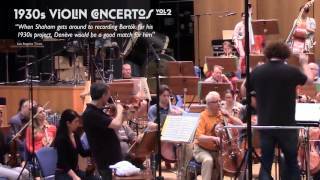 This festival included concerts both chamber and orchestral were recorded for this forthcoming release.